When she came to Sole Girls, she needed some convincing from her mother, Michelle, to stay in the program.  She then became connected to a Soleteer and got inspired by an Olympian guest speaker, where she became inspired to find a way to help Ruben’s Shoes. Since 2014, she planned her first lemonade stand in 2014 for her birthday, where she collected 200 pairs of shoes, and continues to do this amazing charitable fundraiser every year in May. What this has done for her is that it has added new challenges and her creativity to help others. 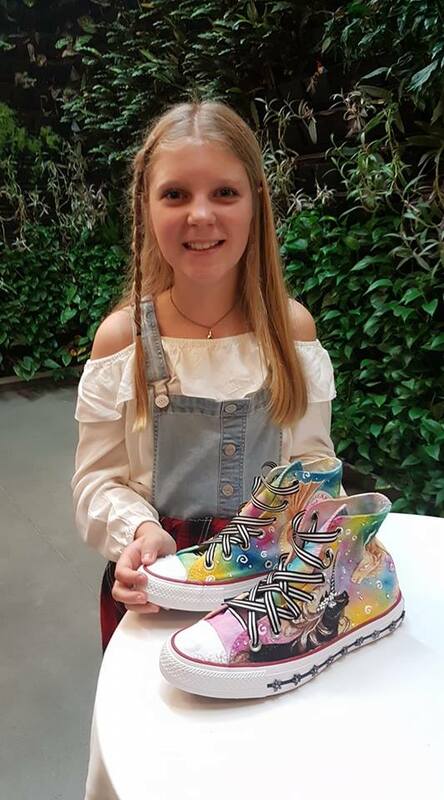 Not only does she collect shoes at her lemonade stands every year, but she even designs shoes, and auctions them off at charitable events for organizations such as Shoe Bank Canada. This past October at the Shoe Bank & My Canvas Has Laces Art Gala + Auction, her shoes collected $700; last year, she brought in $800!! The funds were contributed to gathering and distributing shoes locally and across Canada for those who need them. We are sole proud of Calliope for her extraordinary talents and willingness to better others’ lives!